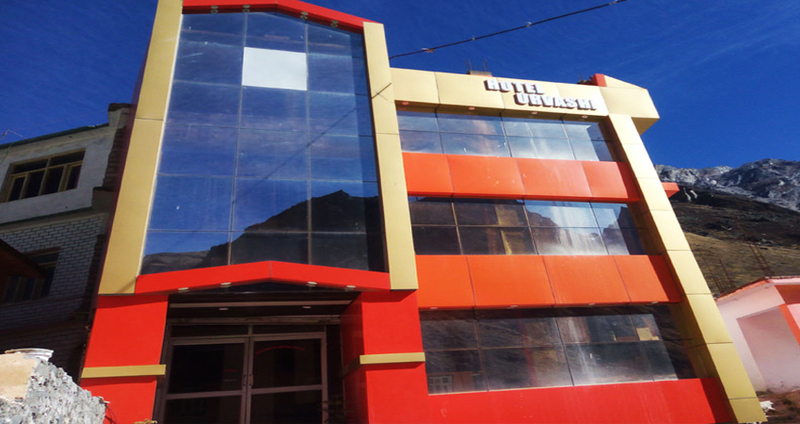 Hotel Urvashi is strategically situated in Badrinath Uttarakhand, near of City Bus Stand. 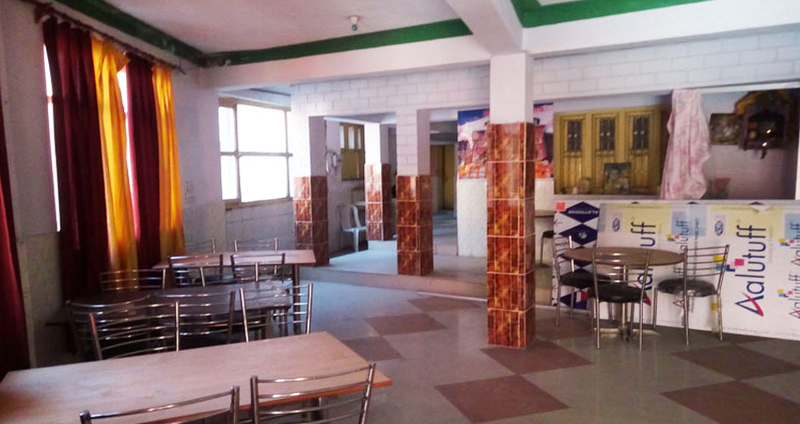 Hotel Urvashi is strategically situated in Badrinath Uttarakhand, near of City Bus Stand. 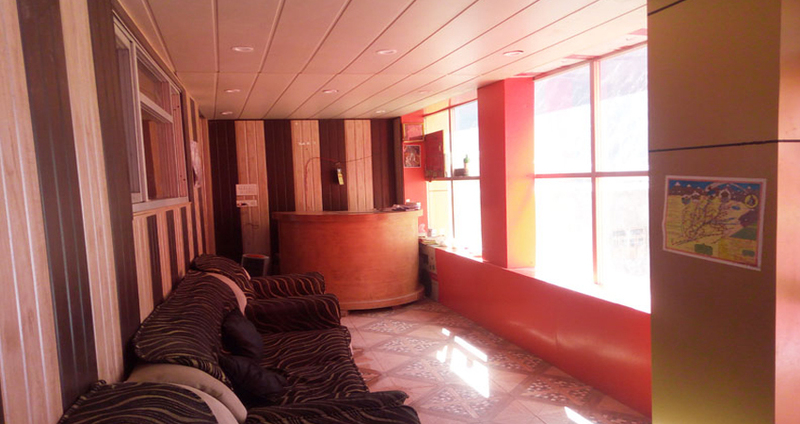 Hotel offers current facilities and high standard comfort for tourists. 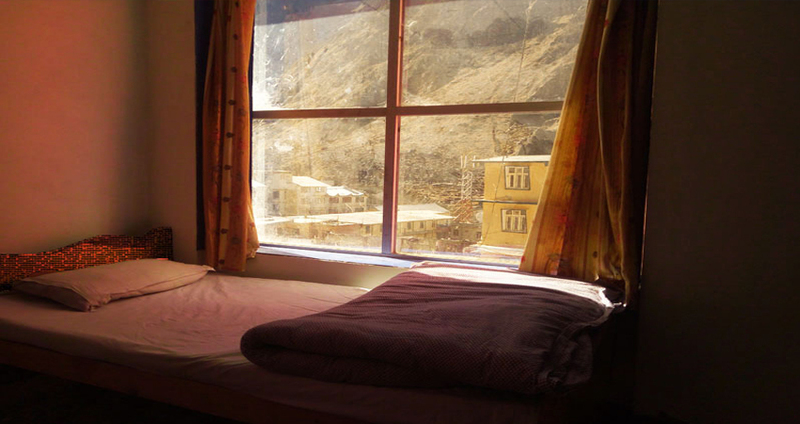 Hotel Urvashi combines an exotic blend of the highest luxuriance of an ultra-modern hotel in Badrinath and the comforts and coziness of a sweet home. 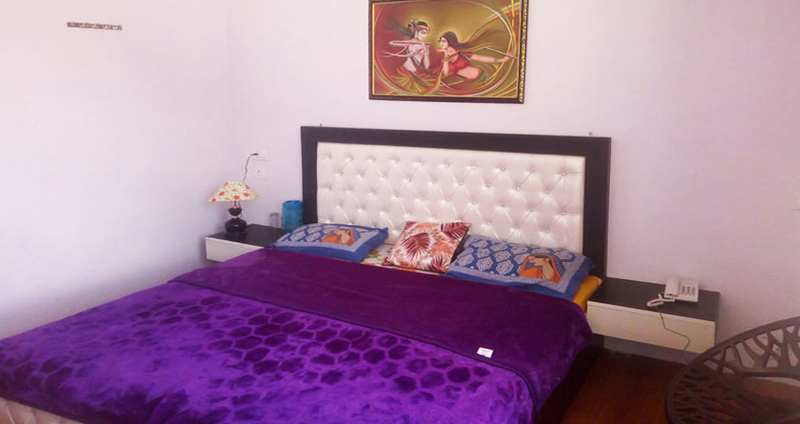 Total 30 rooms of Urvashi have attached with bath rooms. 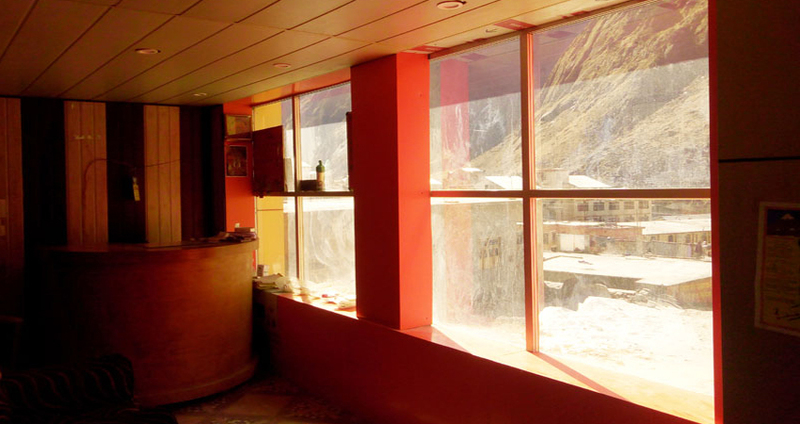 Hotel Urvashi personally takes care about the spotlessness and cleanliness of the hotel. Guests can enjoy tea or coffee in their room service. Restaurant of this hotel offers a good quality of food to its guests.